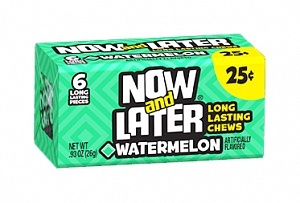 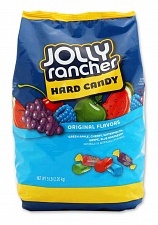 85g bag of individually wrapped Jolly Rancher hard candies in 5 original flavours. 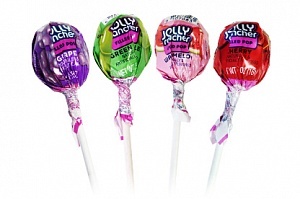 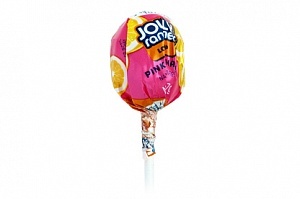 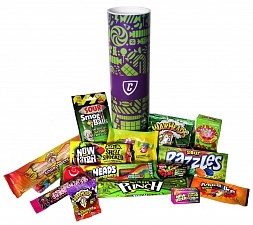 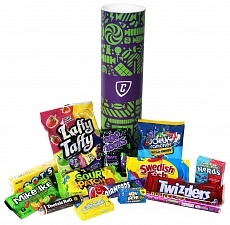 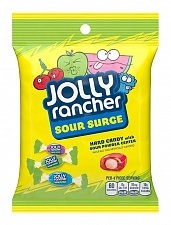 Each tangy sweet is individually wrapped for freshness. 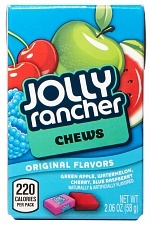 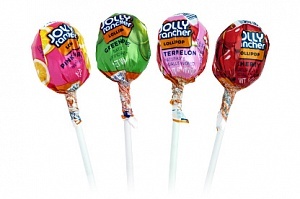 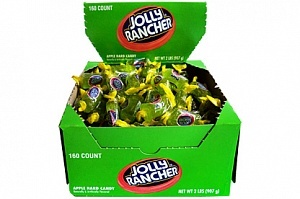 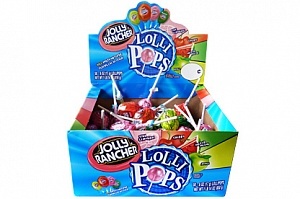 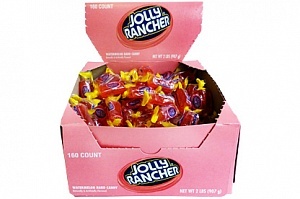 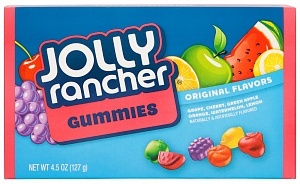 Over the years we have imported a lot of different American candies and without doubt, Jolly Rancher is THE best seller. 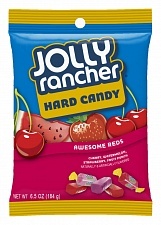 It's not hard to see why when you taste the bold fruit flavours of these delicious hard candies. 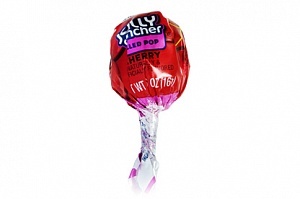 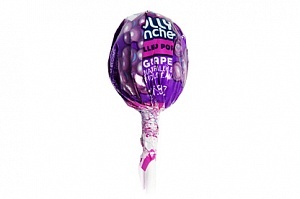 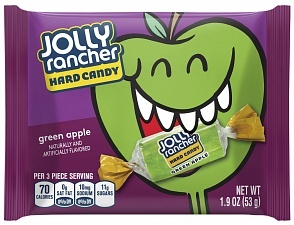 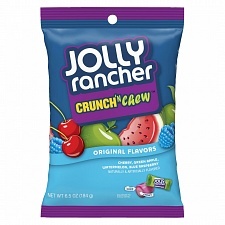 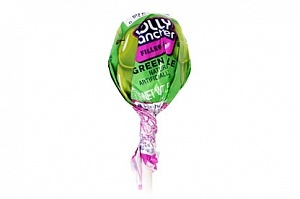 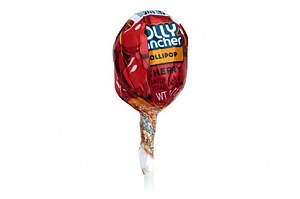 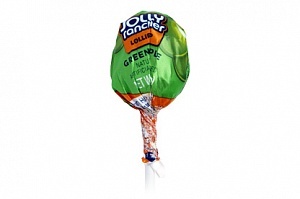 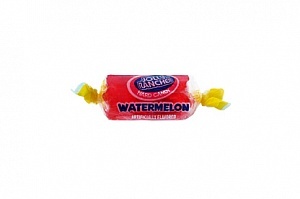 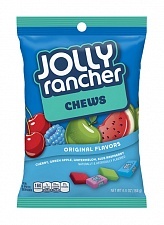 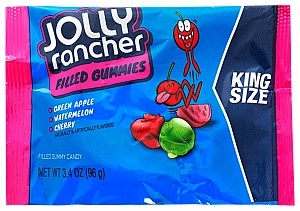 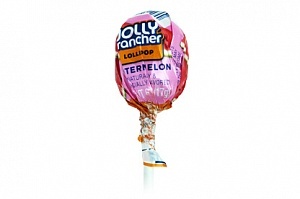 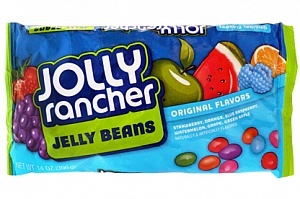 This bag of original Jolly Rancher candy is a perfect little treat you don't have to share. 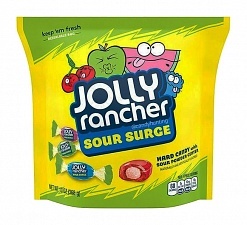 If you want a larger bag we also have the 198g bags of Original Jolly Rancher and for parties a whopping 2.26kg bag of Original Jolly Ranchers. 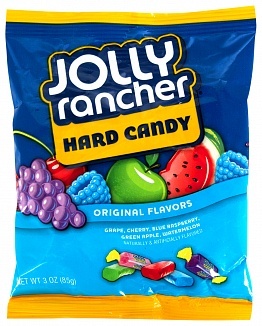 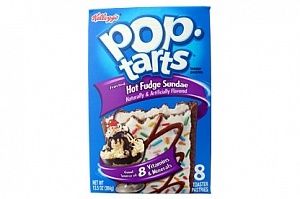 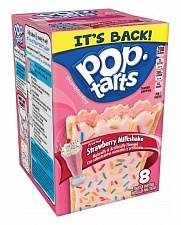 Corn Syrup, Sugar, Malic Acid, Natural and Artificial Flavour, Colours (E129, E133, E102, E110).